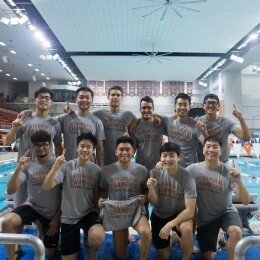 On November 2, Longhorn swimmers came together to compete in the annual Intramural Swim Meet at the Texas Swim Center. Thank you to all who competed and those that came to cheer on our swimmers! Check out the highlights on our Instagram feed and stay tuned to our Facebook Page for all the photos.